Our affection for lipstick runs deep. That playful pop of color signals special occasions reminds us of childhood dress-up sessions provides us with that perfect finishing touch. Elizabeth Taylor once said, “put on some lipstick and pull yourself together”! 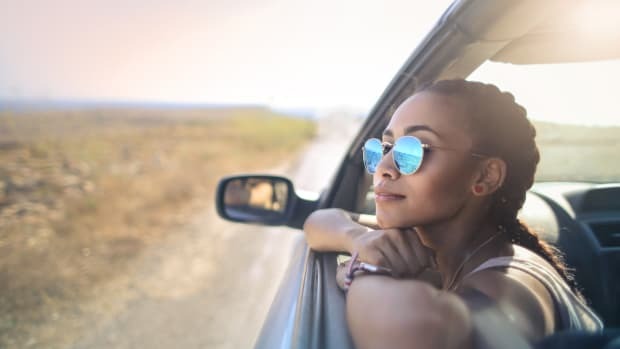 And while we agree with the sentiment wholeheartedly, we also understand that self-care is so much more than a polished exterior. 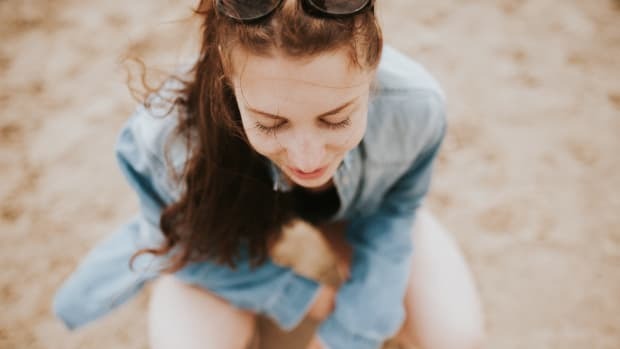 As ingredient-consciousness reaches new heights, we have a lot of questions about exactly what goes into the products that go on our skin. And rightly so! Makeup manufacturers are not subject to ingredient regulation, so it’s up to us - the consumers - to do the investigating. Chemical-laden cosmetics abound, with an ingredient roll call that is sure to make your skin crawl. 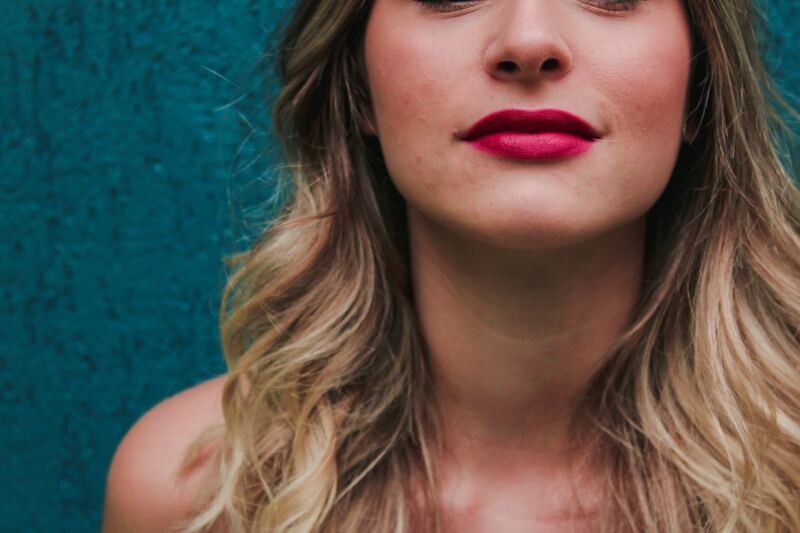 Phthalates, parabens, lead, colorants and more all belong on the permanent cosmetic-no-fly list, and your lipstick is no exception. Would you knowingly dab a chemical concoction on your precious pucker? We didn’t think so. 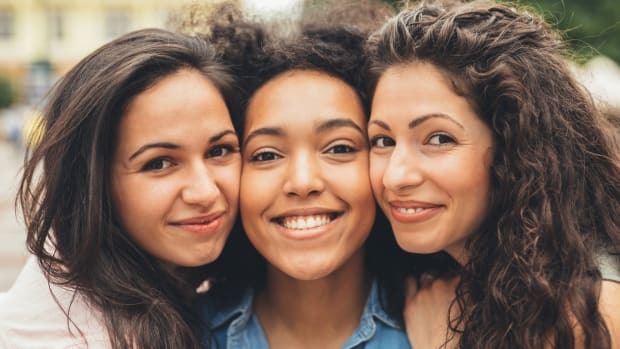 Below, we’ve compiled a list of six of our favorite organic, all-natural and vegan lipsticks so you can spend less time digging for facts and more time digging your look! 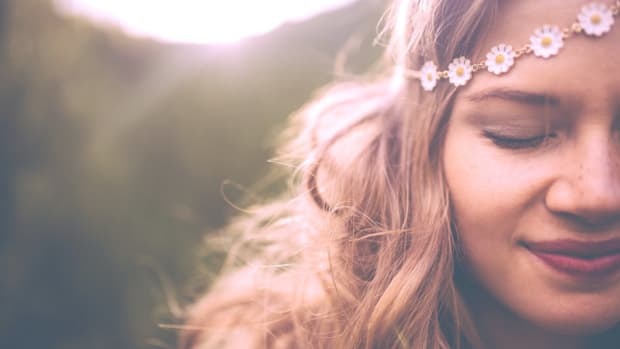 These top of the line natural and organic beauty favorites were created with the savvy and discerning in mind. We chose the very best vibrant, timeless colors with clean and safe ingredients. Because you should take risks with your fashion, not your face! 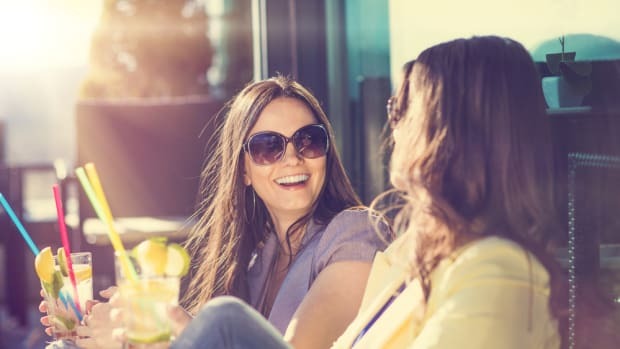 Kosas prides themselves on “clean cosmetics” and delivers with high-grade botanicals that boost collagen, soften and shield from UV rays. 9 botanically-rich shades flatter a range of skin tones. 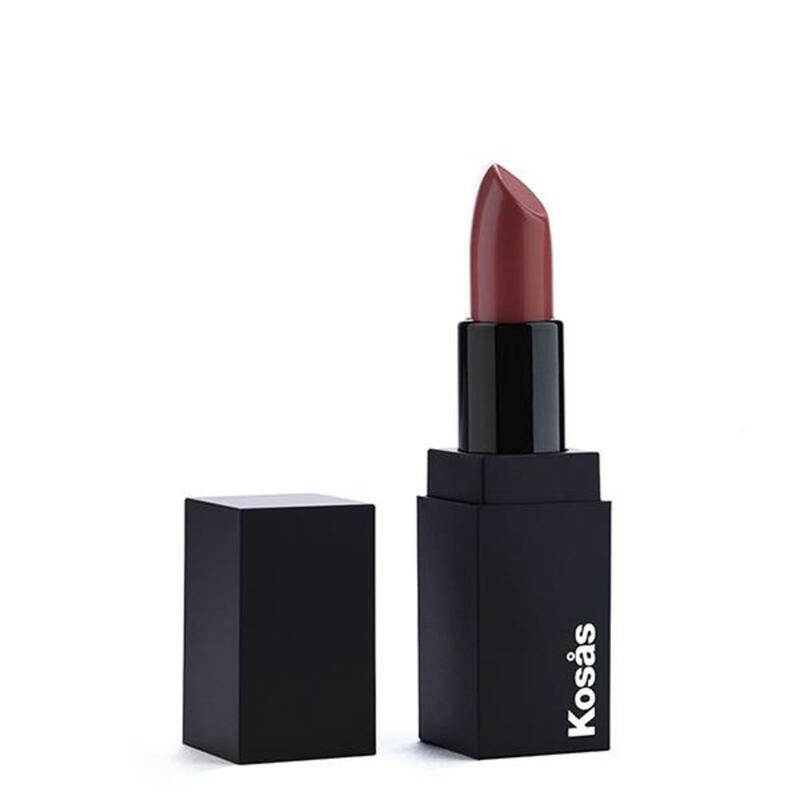 Kosas is free of Parabens, Phthalates, Mineral Oil, Propylene Glycol, Phenoxyethanol, Synthetic Fragrance and is never tested on animals. 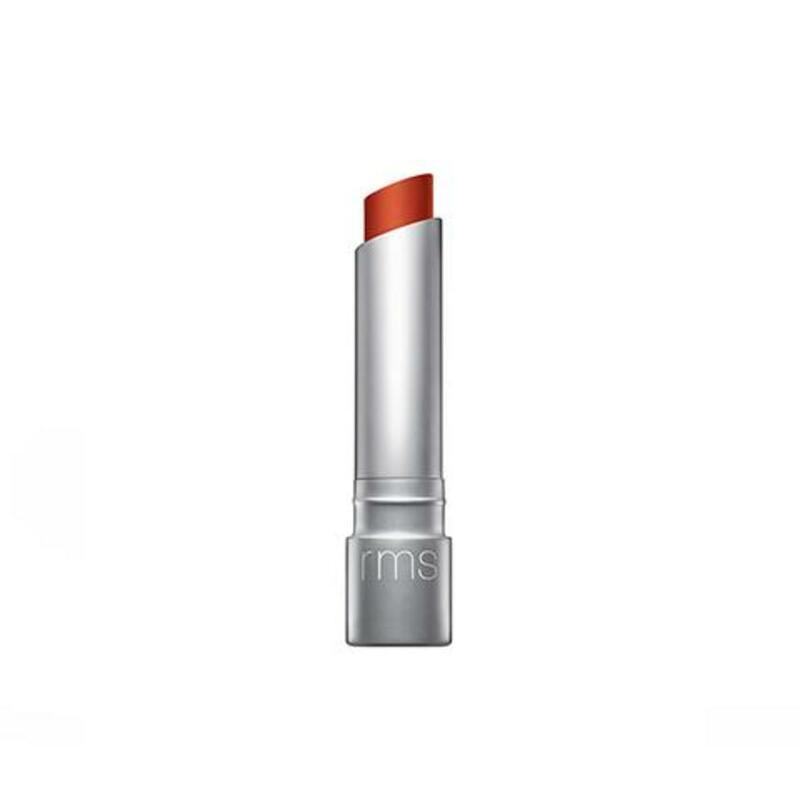 This warmth-activated lipstick is all-organic and nourishing with key organic ingredients like shea butter, jojoba oil, and rosehip. The collection includes 5 classic colors. These Italian produced lipsticks contain absolutely no artificial ingredients and never tested on animals. 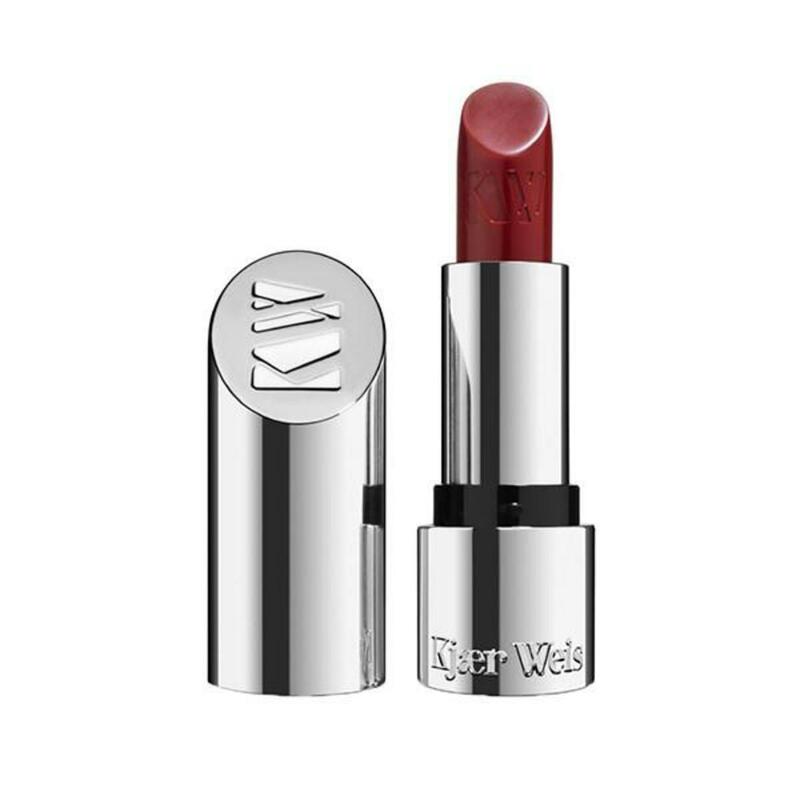 Certified organic excluding shades Affection, Empower, Love, and KW Red. 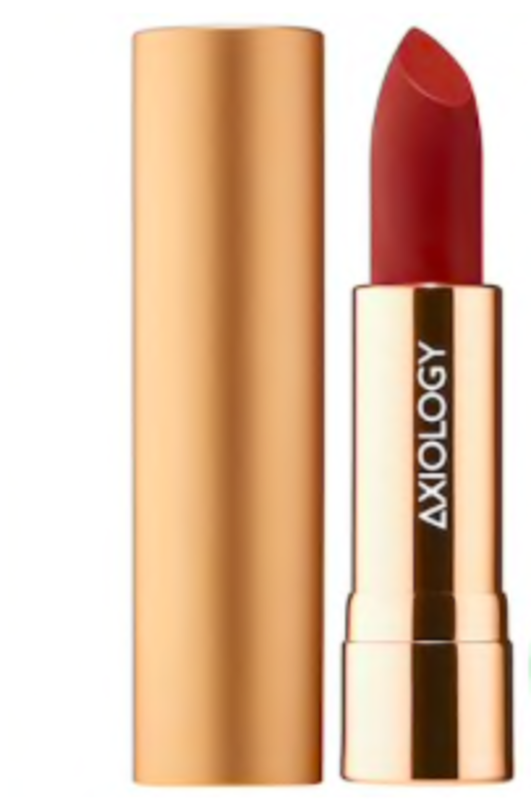 Axiology keeps it simple with ten total ingredients including organic avocado oil and coconut oil. The Natural Lipstick line comes in 17 shades and 3 finishes. All Organic, vegan and cruelty-free. Choose from 8 vibrant shades newly formulated for all skin types blended with organic ingredients. Vitamins C & E combine with grapeseed and shea for a nourishing, long-wear formula. Applies like a liquid lipstick and wears like a lip stain. Guaranteed vegan and clean! Plus all month of October, in honor of Breast Cancer Prevention Month, Juice Beauty will donate $1 to BCPP (Breast Cancer Prevention Partners) for every purchase. This collection of 15 shades is infused with RMS Beauty oil and can be counted on to not feather or bleed. Other key ingredients include turmeric leaf extract and cacao seed extract. RMS uses ingredients, that create a truly alive product - full spectrum, bio available and nutrient complex. 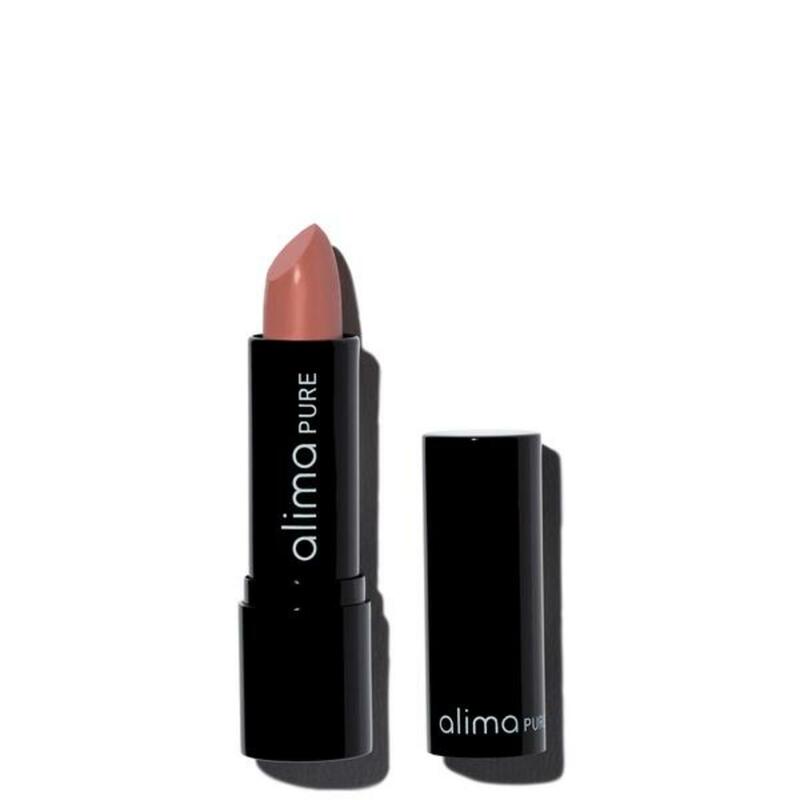 Alima Pure looks like a lipstick but feels like a soothing balm. Comprised of natural waxes and oils, this collection of 4 shades includes bamboo powder and coconut oil. Light, comfortable and semi-matte. Made in the USA. 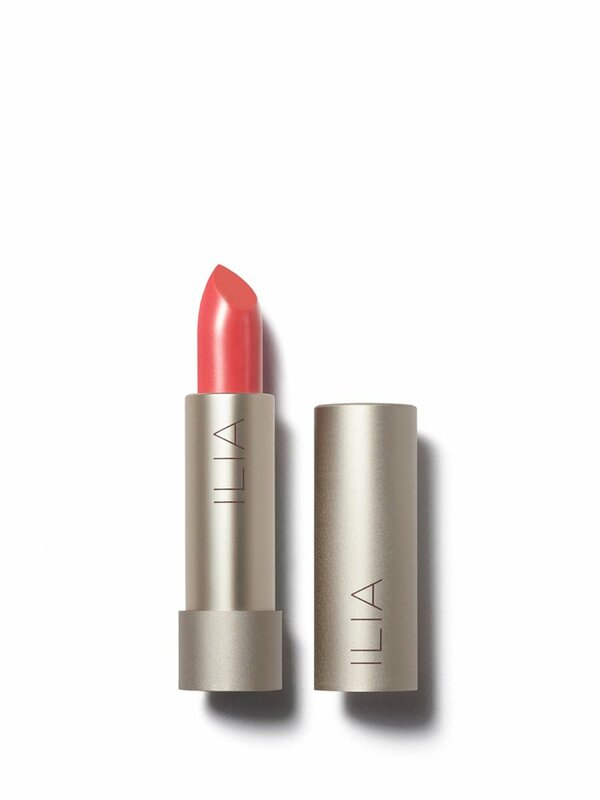 Ilia&apos;s first product, Tinted Lip Conditioner, is the best of both worlds and a cult classic for a reason- it tints while hydrating and nourishing all with one swipe, or two - for a boulder look. No wonder it&apos;s award winning. Available in a full range of color options, from subtle nudes to bold reds, you&apos;ll be prepped for any occasion. The ultimate swipe and go, and your lips new best friend. 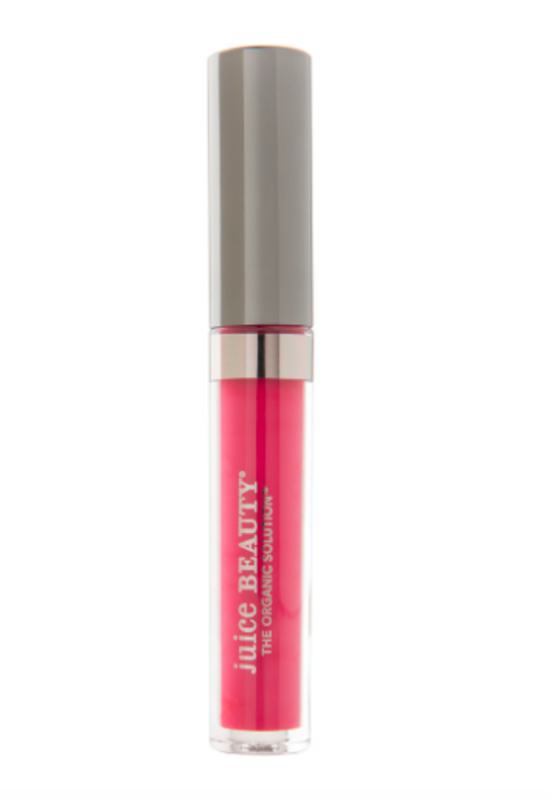 Plus, it&apos;s blended with a high dose of organic ingredients to give your lips the TLC they deserve.